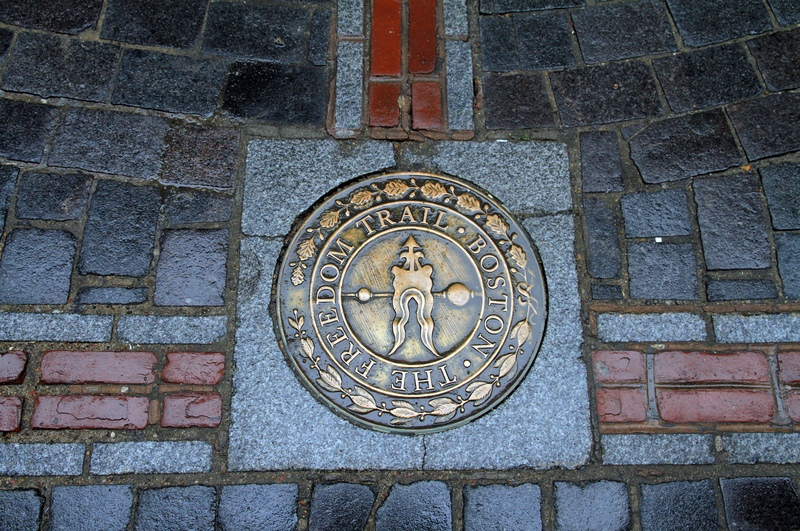 The Freedom Trail, running throughout downtown Boston, is a must-see. Be sure to visit Paul Revere’s House, Boston Common and the Bunker Hill Monument. 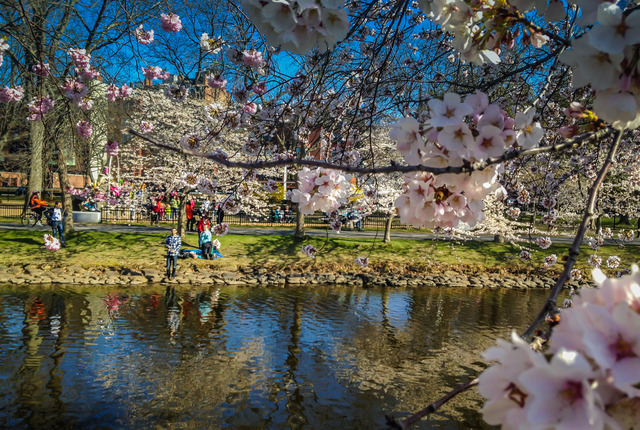 You will also be taken through some of Boston’s most exciting areas such as Faneuil Hall and Government Center, both featuring tons of local eateries, outdoor parks and great souvenir shopping. Follow the red-brick lines throughout the city to find exciting landmarks that tell America’s story along Boston’s Freedom Trail. 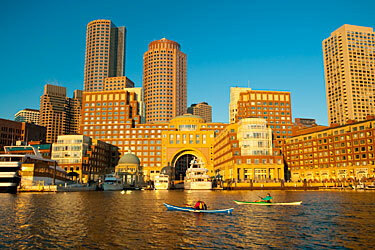 See spectacualar views of the city of Boston while enjoying the beauty of the Charles River. Get a firsthand view of the river by renting a kayak or a canoe. Charles River Kayak & Canoe is located right in Kendal Square. Launch into the busiest part of Charles River as you travel underneath historic bridges, soak up some sun and take in a view of Boston unlike any other. 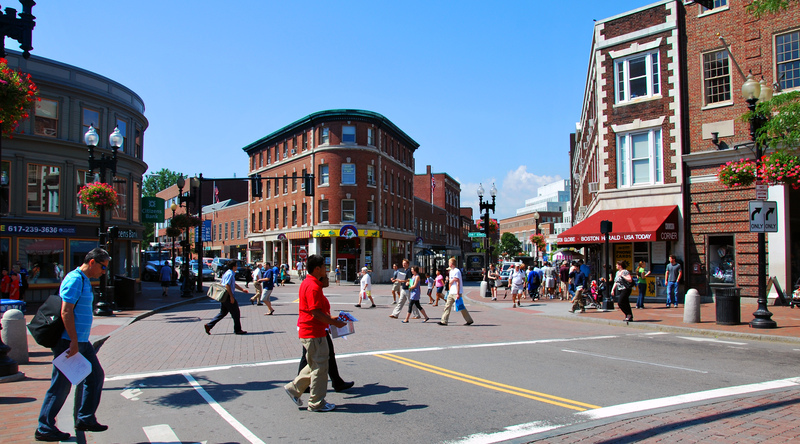 Harvard Square is a bustling intersection filled with great restaurants, shopping, and outdoor eating areas. Plus, Harvard University is one of the oldest and most prestigious universities in the world. The university has acres of beautiful grounds and rows of historic buildings and museums including the Harvard Museum of Natural History and the Harvard Art Museum. Harvard Square has everything that you need in one hip, convenient location. The Esplanade is one of Boston’s most famous parks featuring stunning views of the Charles River and the city as a whole. Pack a lunch and you’ll have the ultimate summer afternoon enjoying the great views and wonders of Esplanade Park. Take a ride on the Esplanade bike path or visit one of the many public playgrounds and outdoor picnic areas. The docks get you up close and personal to the river as you watch the boats sail by. 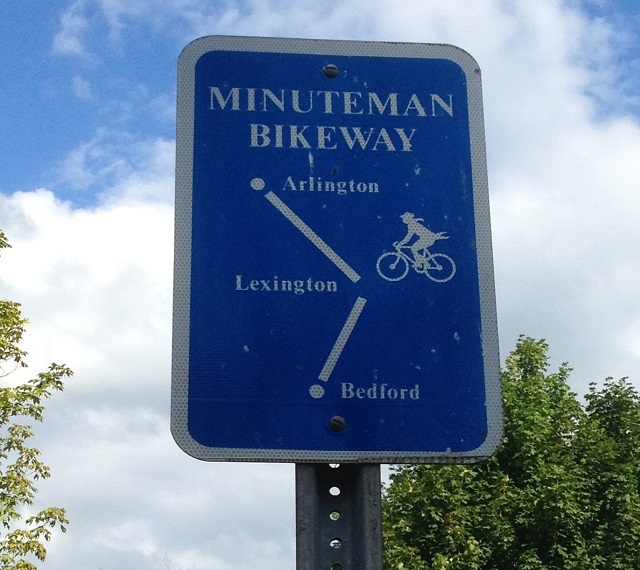 Starting in Bedford, MA and running all the way down to Cambridge, the Minutemen Bikeway features endless discoveries. This historic landmark takes you on a tour of where the American Revolution began. Visitors can rent a bike in multiple places along the trail using Hubway, a cheap service that rents out bikes all over the city. Spend a weekend learning about the founding of our great nation while riding along the Minutemen Bikeway. If adventure is your thing, you can definitely get out for some great exercise, dine on some great local food, or casually take in the sights. There are so many great things to do here in the “City of Squares.” So get out and enjoy the sites! This article has been provided courtesy of CorporateStay. They offers short term or long term furnished apartments and rentals throughout the Metro Boston area, including Cambridge, Harvard Square, Davis Square, Porter Square, Kendall Square and more! If you are staying for business, school, or pleasure, CorporateStay has exactly what you need to stay comfortably. Technology makes everyone’s jobs a bit easier but these eight apps are specifically created for medical professionals to help while at work and also while traveling. 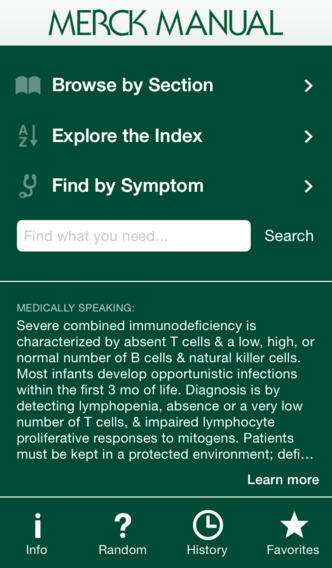 Eprocrates App for Traveling nurses provides all sorts of useful information right at your fingertips. Epocrates. 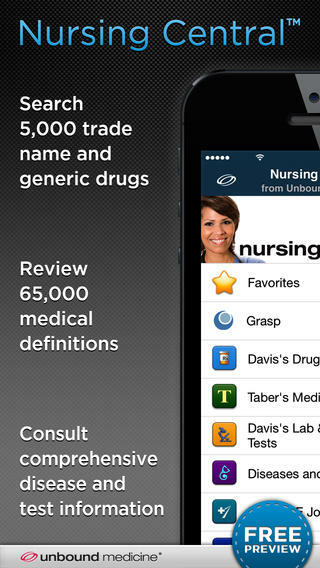 Use this free app to help with identifying drug interactions, pill information, formulas, etc. There is one also available for $159.99/year that will also allow for diagnostic and lab tests as well as disease information. 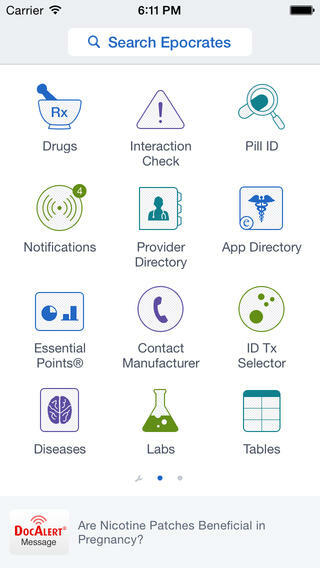 This Merck Manual app is available for purchase and is the full manual on your smart phone or tablet to aid medical professionals while at work or on the go. The Merck Manual. This app can be purchased for $34.99 for Apple users and is the full manual with disease, diagnostics, and prescription information right at your fingertips. This Nursing Central app is available for purchase and gives nurses information about everything they will need while traveling and also gives them access to Nursing Journals. Nursing Central can be purchased for $169.99/year and gives you access to nursing journals and detailed information about tests, procedures, and diseases. 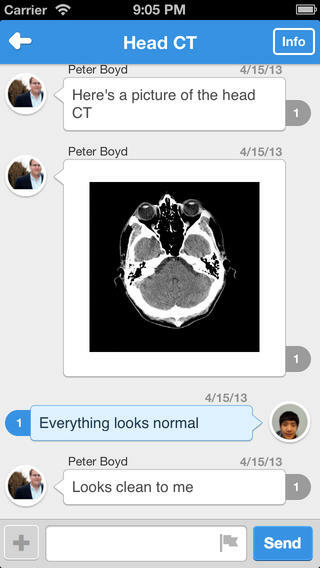 This free Medigram app allows medical professional to communication more effectively while using HIPAA standards. Use Medigram while at work in the hospital or clinic setting to allow for better communication amongst all staff while adhering to HIPAA standards. This app is free. 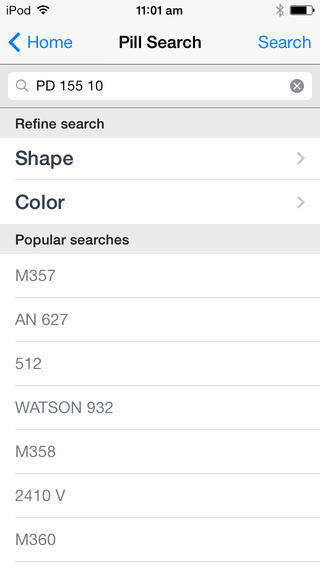 This Pill Identifier app will help in all ways of pill identification. Pill Identifier is a free app that will help identify pills that have been mislabeled/spilled as well as provides information about medications based on their identifiers. Profitrakr is applicable for all traveling business professionals but also has specific expenses for traveling nurses. The app, ProfiTrakr, is the perfect tool for traveling nurses. 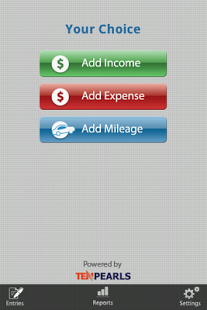 It allows you to easily record all of your travel expenses and has a specific selection for traveling nurses. It can be purchased for $1.99. The Tripomatic app is like your personal travel planner. 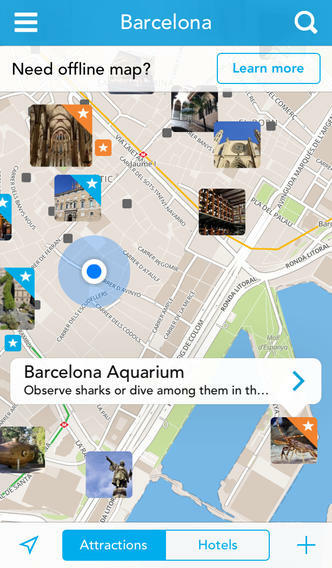 Use it to find the best attractions and must see places in your new city. Tripomatic is a free app that will help you find the attractions at the new city you have been assigned to and will allow you to create your very own travel itinerary. This fun GPS app gives you up to date information while you are driving about accidents, gas prices, etc. 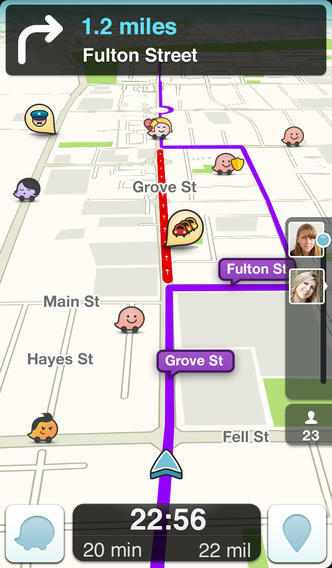 Use Waze, the free GPS navigation app that gives you real time data on where you need to go including accidents, traffic, speed traps, gas prices, etc.